HTF Solutions installs seamless floor and wall coatings for a variety of industries such as: food processing, dairies and cheese facilities, meat and poultry, egg processing, manufacturing, and institutional, like schools and universities. 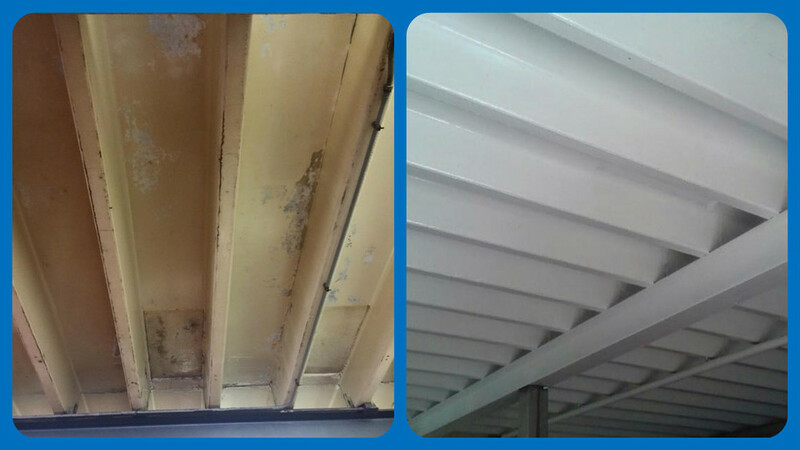 Seamless coatings are also appropriate for office areas and garages and workshops. Seamless or 'monolithic' coatings, are preferred by many customers due to their easy of cleaning. By design, they have the highest clean-ability factor compared to tile or VCT (due to the fact there are no seams for dirt to get trapped). These coating systems do not require stripping or waxing thus saving thousands for customers on maintenance and material costs. Monolithic coatings are also preferred by the FDA and USDA and other auditors due to their clean-ability and resistance to bacteria and mold. HTF Solutions is an authorized and certified installer for BASF Chemical, highly regarded and known for their invention of Ucrete® and other coatings. Surfaces in high heat, acidic, abrasive and chemical resistant conditions. At HTF we focus on serving every customer, large or small. We carefully evaluate each project to recommend the best solutions to meet your needs and budget. We take special precautions to install every floor or wall system so that it lasts and meets or exceeds our customers' expectations. Currently we have the ability to run two full-service crews that are certified by BASF training and supervised by on-site owners and/or a crew foreman. 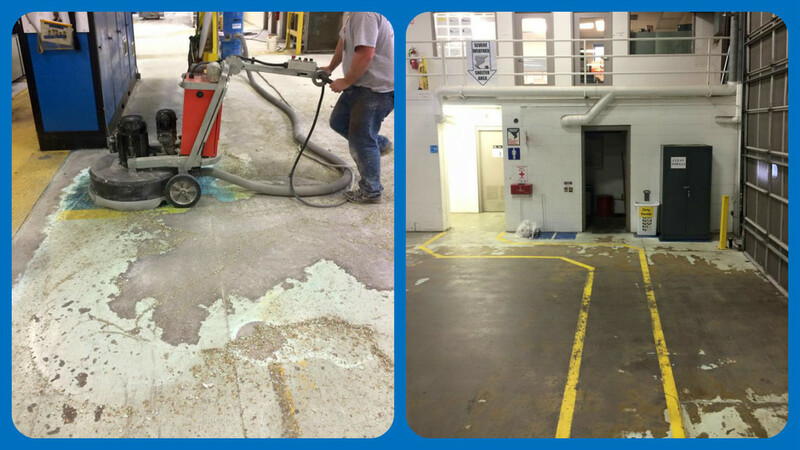 HTF takes care of surface preparation, coating installation, and clean up as your turnkey coatings experts. Please read-on to learn more about the types of coatings we install and please contact us if we can be of service to you or your company.